Liquid Assets stocks a wide selection of domestic and imported wines. 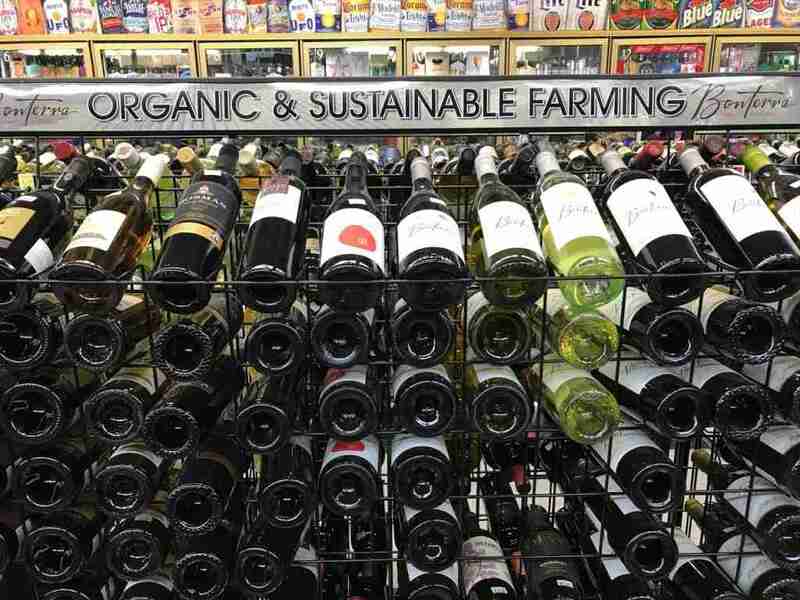 Many organic, sustainable, and bio-dynamically farmed wines are available. We source our wines from many suppliers, both large and small. We pay special attention to niche, quality, and value when choosing our wines. Most wines are sampled by the staff before being selected for the store’s wine portfolio. This allows us to make a recommendation to a customer based on their palate preferences. Most wines are discounted when purchased in 6 or 12 bottle increments. It is at the store’s discretion to limit quantities. Here is a list of the variety of premium domestic and imported wines that are available at Liquid Assets.